Rob has been Chair of the ASA since 2016. 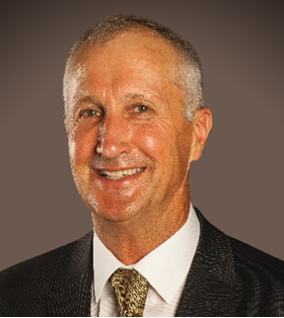 Rob is recognised for his significant contribution to the Australian Pork Industry, through his expert knowledge of intensive animal production, animal welfare, environmental and waste management systems and commercialization of innovative technologies. Rob’s expertise also extends to research and development funding and management and has strong cooperative relationships with pork producers, R&D providers, biotechnology and agribusiness companies and government agencies. 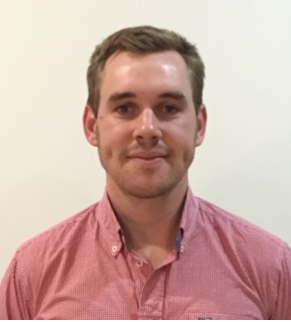 Currently Rob also holds additional complementary roles including Immediate Past President – Royal Agricultural Society of WA, Chairman – Curtin University Health Innovative Research Institute, Director – Advisory Board, Harvest Road Group Pty Ltd & Director – Food Agility CRC. Francis Andrews began showing sheep and wool at age 15 at local and State level. The following year he became steward and then 5 , later, convenor of Merino Section. Francis has been sheep convenor for 48 yearswool convenor for 20 years and general livestock convenor for 25 years which includes Sheep, Wool, Cattle, Yard dogs, Junior Judging, Wood Chopping and Prime Lamb Competition. Francis holds numerous Board positions and has been on the Board of the ASA since 2016. David Peter’s Show involvement started at age 15 as a volunteer worker at his local Show, Lithgow. He has been the Show Secretary, Vice President and then President plus Ringmaster. He started attending Group meetings in 1980 representing Lithgow. He represented the Group at the Agricultural Societies Council of NSW from 2002, becoming a Vice President in 2010 and President in 2016. 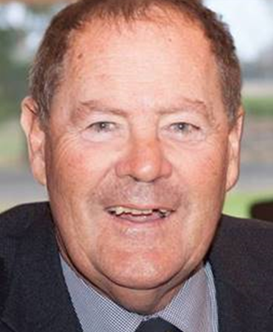 He was a member of the inaugural board of Agricultural Shows Australia in 2016 becoming the first Chairman of ASA’s National Competitions Working Group. His occupations have been Engineering and Science related. Currently operate a small Beef Cattle operation in the Blue Mountains area of NSW. He sees Agricultural Shows as an integral part of Australian Country life, imbedded in culture and a true community-based organisation that not only promotes agriculture but also provides a local event where all walks of life gather. Shows provide support and a focus for Rural communities in good and bad times. 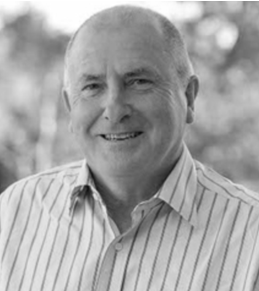 Rod Bowles is currently the Executive Officer of Victorian Agricultural Societies (VAS) Ltd. 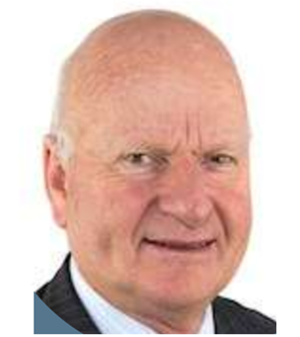 Prior to this, he held various positions with Victorian Agricultural Shows Ltd as a Board Member for 6 years (2007 – 2013) and Chairman for 3 years (2010-2013). He was a recipient of Honorary Life Membership of VAS in 2013 for his services to the Agricultural Shows movement. Rod had been involved in various community organisations such as sporting clubs, Victorian Young Farmers, cattle breeders group, organising events and functions and held officer bearer positions on most occasions. He also judged Cattle at Local & Royal Shows as well as many Rural Ambassador competitions. Rod joined the Board of the ASA at the recent 2018 elections. Mr Robert Ryan has 40 years of experience in the Wool Industry and is the immediate past Chairman of the Federation of Australian Wool Organisations and Director of the National Council of Wool Selling Brokers of Australia. He is also the Managing Director and Chairman of the Board of Schute Bell Badgery Lumby, Woolbrokers and Stock and Station Agents in New South Wales and Queensland. Mr Ryan was elected to Council in June 1996 and has held a number of positions on various Committees. Mr Ryan was Chair of the Sheep and Wool Committee from 1999 – 2009 and was elected President of the Royal Agricultural Society of NSW in June 2014. David Thomas became the Royal National Agricultural and Industrial Assoc. President in 2011 after serving on the Council for nine years, the last two as Senior Vice-President. He participates in all activities of the association and is Chair of the Executive Committee and of the Council Nominations Committee. Following Council convention, as President he is not a member of any council or show committee. David has more than 30 years experience as a lawyer. Previously Senior Partner at Minter Ellison Lawyers in Brisbane, he then served as a Justice of the Supreme Court of Queensland for four years before becoming a Justice of the Federal Court of Australia and the President of the Administrative Appeals Tribunal (AAT) in July 2017. 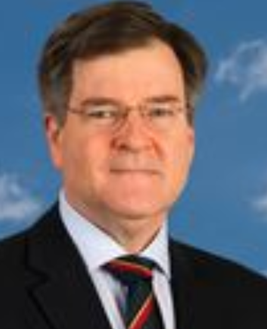 From 2012 to October 2014 he served as the Deputy President of the Royal Agricultural Society of the Commonwealth (RASC) and remains a Trustee of the RASC. He is Deputy Chair of Queensland Ballet and a Director of The Society of The Sacred Advent Schools Pty Ltd, which is the trustee of St Margaret’s and St Aidan’s Anglican Girls Schools. He recently retired as Chair of the Queensland Maritime Museum. David was elected to the ASA Board in 2016. John’s career started in the field of agriculture, managing farming properties in four states of Australia. John was Director of Farms for the University of Adelaide based at Roseworthy Campus prior to joining the Royal Agricultural & Horticultural Society of SA (RA&HS) at the Adelaide Showground as Assistant Director in 1996. John was appointed to the role of Chief Executive of the Society in 2003 and continues in that role today. John was appointed to the ASA Board in 2016. Scott Gadd has been in the role of Chief Executive, Royal Agricultural Society of Tasmania (RAST) since 2011. 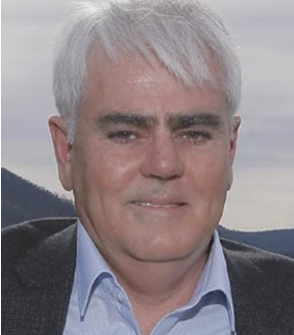 He has also held numerous roles such as Director, May Queen Pty Ltd, Treasurer, Australian Council of Agricultural Societies, Non UK based Director, Royal Agricultural Societies of the Commonwealth and Director, Moonah & Glenorchy Business Association. He is currently a consultant of Gravitas Energy, Eco Geo International, various arts, heritage and tourism related commissions. 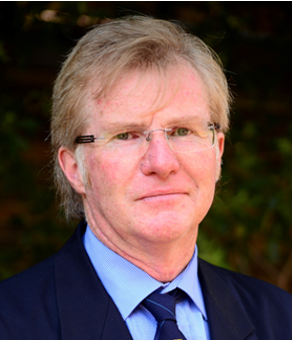 He also served as a consultant of Nekon Pty Ltd and Woolmers Foundation. One of the greatest achievement he had was when he led the Tasmanian team in preparing for the Australian World Heritage Convict Site Serial Nomination that resulted in Darlington on Maria Island, Port Arthur, Coal Mines site at Saltwater River, Female Factory in South Hobart, Woolmers & Brickendon gaining World Heritage Status. Scott was appointed to the ASA Board in 2018. 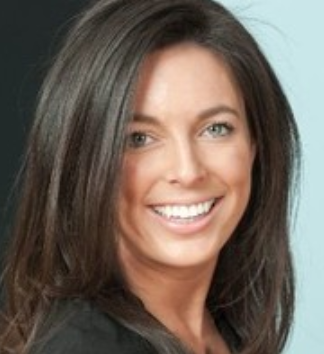 Lyndsay Douglas is the head of innovation and publicity for Ray White Rural and Livestock. Outside of work Lyndsay frequently spends her weekends announcing at shows large and small including Sydney Royal where she presents the Showgirl final and commentates the Young Farmer Challenge. Lyndsay has been the NSW Rural Ambassador and a Champion of the Royal Agricultural Society of NSW, a delegate at the RASC conference and finalist in the Showgirl competition. Lyndsay was appointed to the ASA Board in 2016. Edward Scott has been extensively involved with the Agricultural Show movement. At regional level Edward has been involved with his local Country Show – Port Elliot Show with focus on the Horses in Action and main area activities. Through the local Countr yShows, Edward was nominated for the Young Rural Ambassador in 2008 and was Runner-up in the Rural Ambassador in 2013. He has been involved with the SA Next Generation Group since its inception as a steering committee in 2010 and President of the Group in 2015 and 2016 and still an active Executive committee member of the Group. Edward’s involvement in the Group has necessitated on-going development to get to the stage where the SA Next Gen Group is now its own incorporated body. 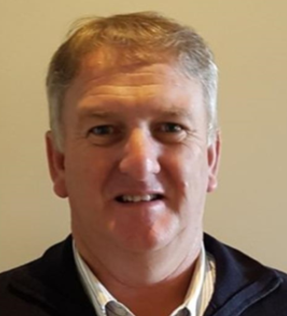 He has also been involved with the Royal Agricultural and Horticultural Society of SA (RA&HS) since 2009 where he was initially a Steward for the Pastoral Committee and since 2014 has been a Steward with the Horses in Action and Main Arena events. From 2015-2017 Edward was appointed to the role of Youth Councilor on the RA&HS Council as part of the Agribusiness committee. Further to this role Edward has worked with the RA&HS to engage and increase youth involvement in the RA&HS, utilizing the Next Generation Group as a network to encourage greater involvement with the Show movement.